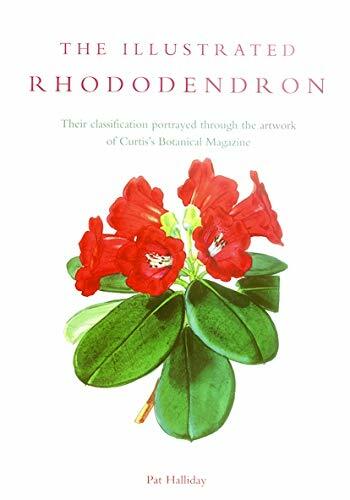 Pat Halliday presents the classification by the Royal Botanic Garden, Edinburgh, using as a medium the beautiful illustrations from Curtis's Botanical Magazine. There are 121 plates representing all the subgenera, sections and series within this complex genus. The text provides an account of the species in cultivation, history, distribution in the wild, habitat, relationship with other species and classification.